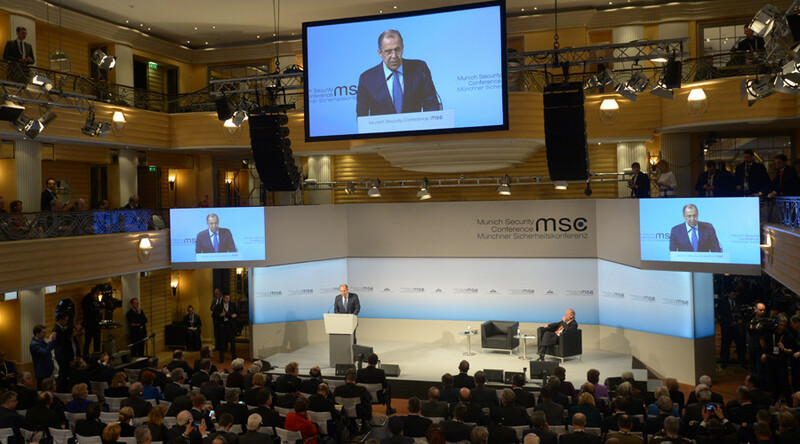 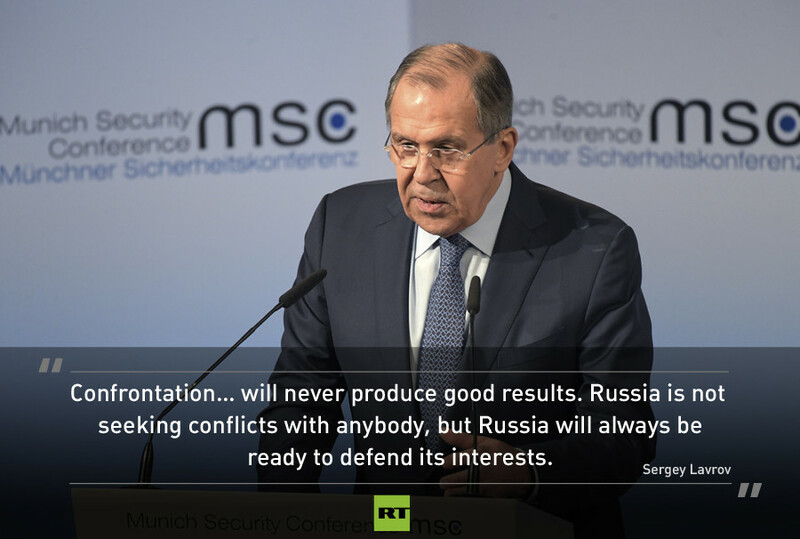 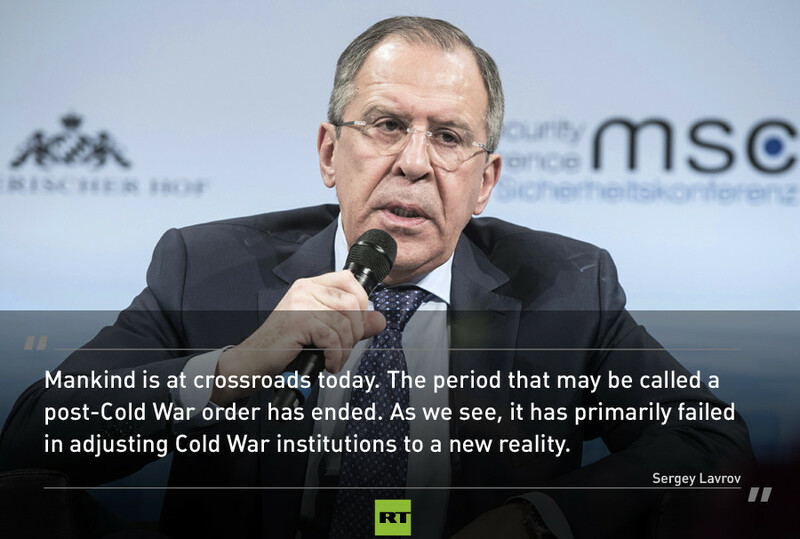 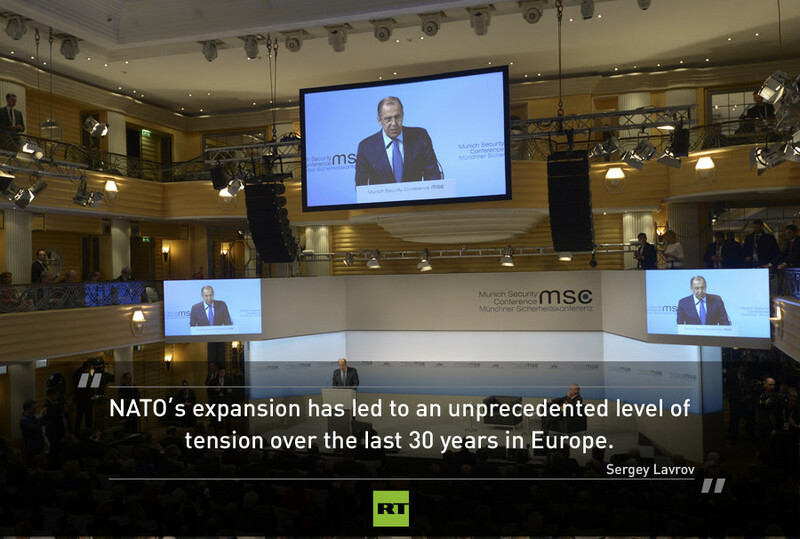 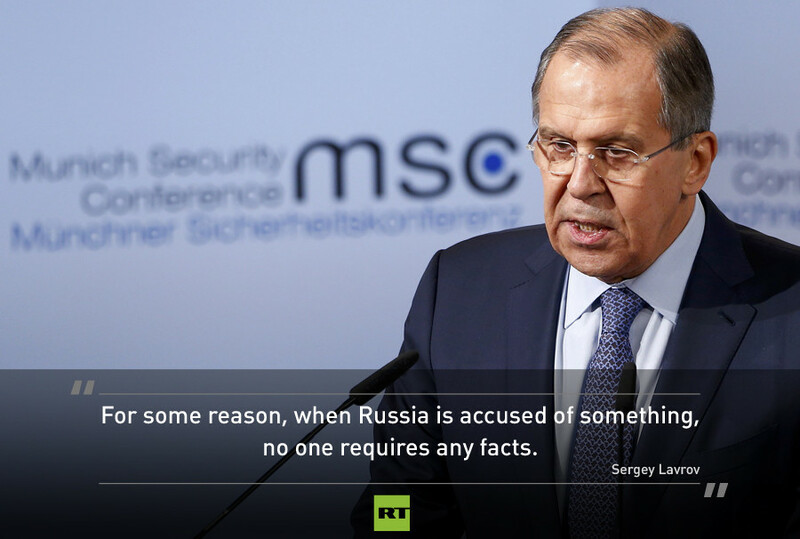 Mankind is at the “crossroads,” with the so-called “liberal world order” having failed to adjust to post-Cold War reality, Russian FM Sergey Lavrov told the Munich Security Conference, adding that only cooperation could take the current post-truth era to the age of post-fake. 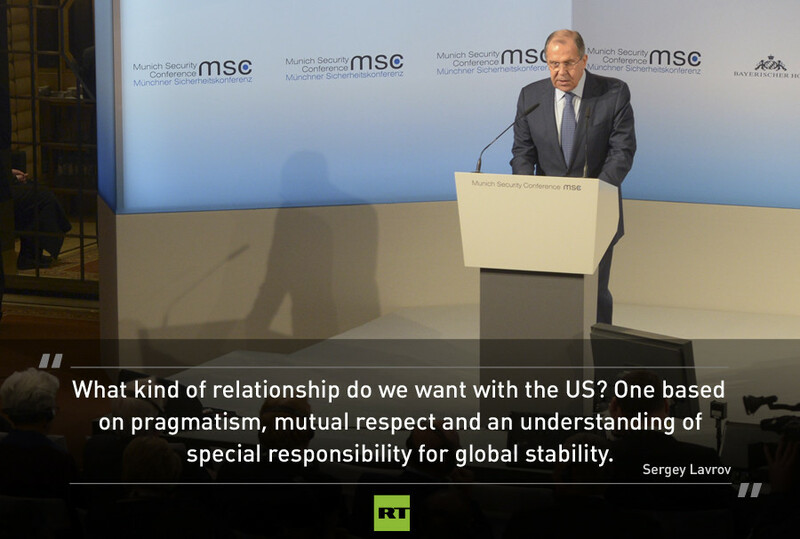 “There is an agreement that such a meeting [between President Putin and President Trump] should take place. 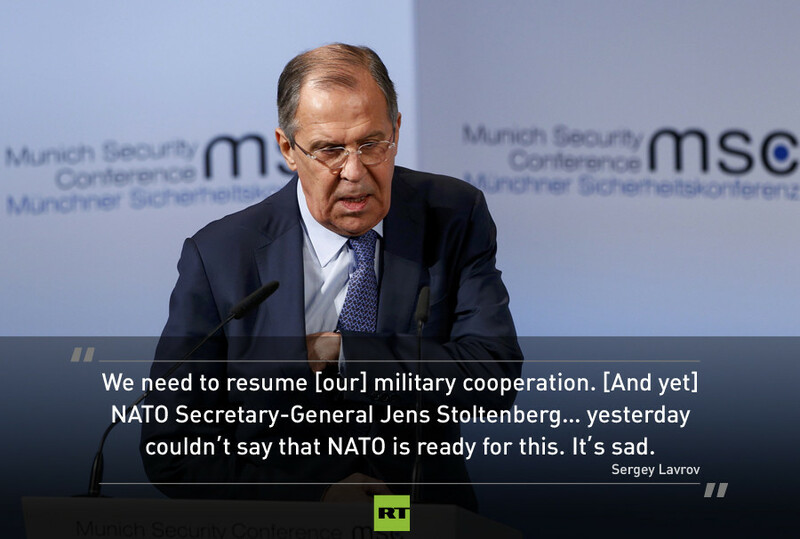 It should be thoroughly prepared for and will take place when it’s convenient for both presidents.